With the effects of the government shutdown, many commissaries have been closed. 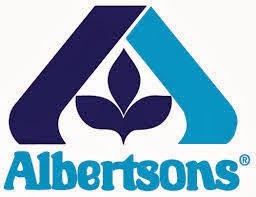 To help families out, Albertson's is giving a 10% discount on top of any deals, coupons, etc starting TODAY Oct. 6th until tuesday Oct. 8th. Offer good for active, reservists, veterans, just bring in your ID. The offer is for Southern California, but perhaps other Albertson's stores around the country are also willing to give the discount. If there is a store near you give them a call and ask. HERE is a store locator. A discount like this at a grocery store is pretty rare, so take advantage if you have the chance! If you are able to use this deal, tell Albertson's "thanks" on their facebook page!